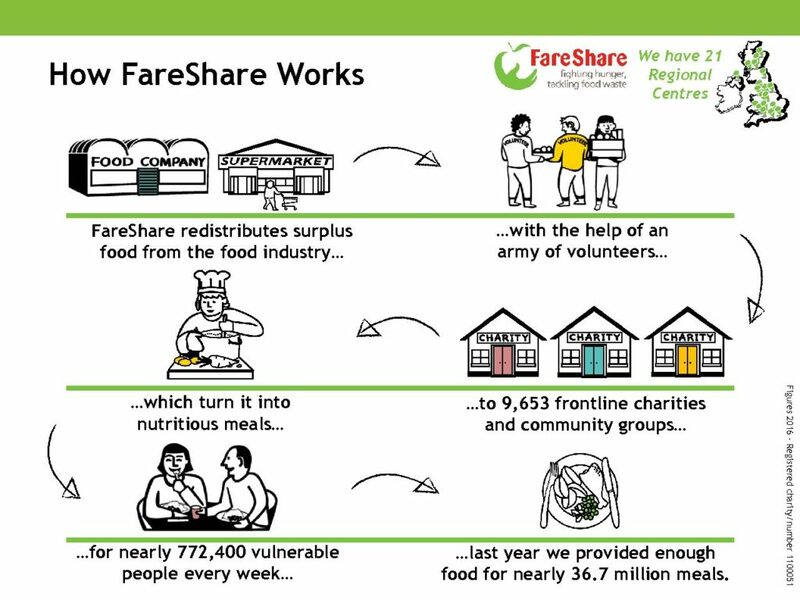 FareShare is a leading voice on charitable surplus food redistribution, hunger and food waste. Our expert spokespeople can provide you with insightful comment on the topics of the day while our regional spokespeople can give you the local angle. If you’re looking for a filming location, our Regional Centres are hives of activity and present a unique chance to show the fight against hunger and food waste in action. Lindsay is passionate about fighting hunger and food waste in the UK. 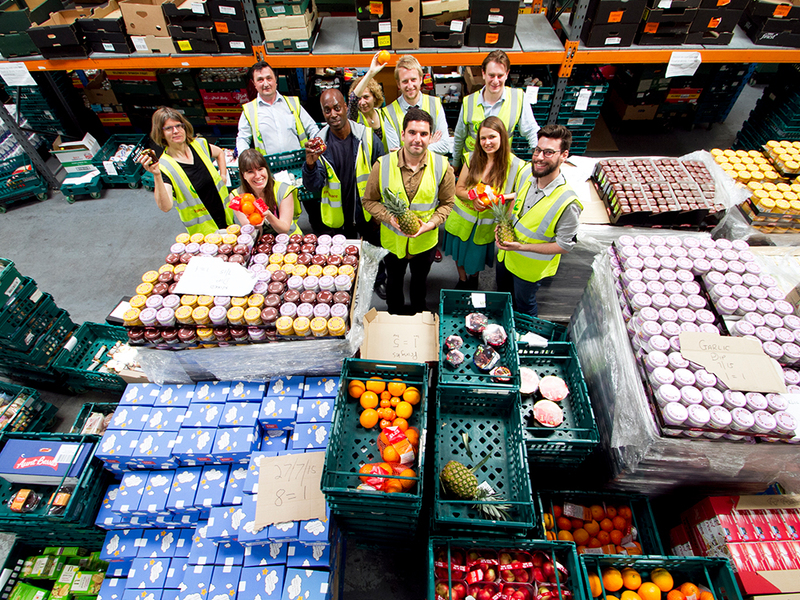 Since he joined the charity in 2010, the number of charities receiving food from FareShare has more than doubled. 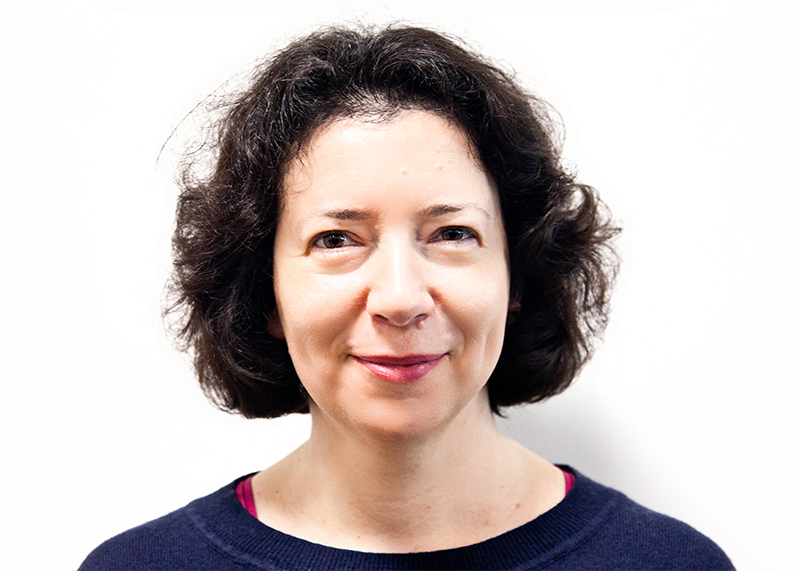 Lindsay has 25 years’ senior management experience in the voluntary sector. Previously he was the Chief Executive of the Institute of Fundraising where he doubled income and membership and established the Fundraising Standards Board as a global leader in self-regulation. 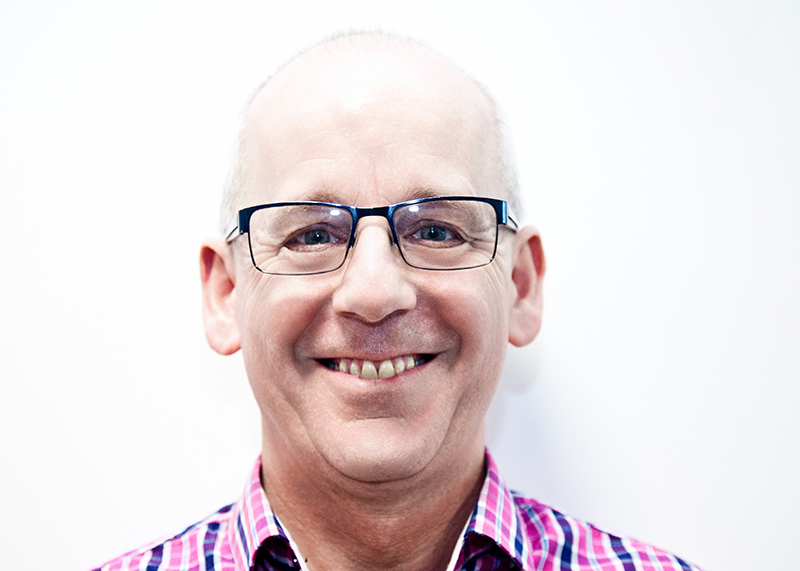 Mark has been Director of Food, and now Director of Network Development, at FareShare since 2013, leading the team responsible for FareShare’s partnerships with food manufacturers, retailers, wholesalers and logistics companies in the UK food industry. 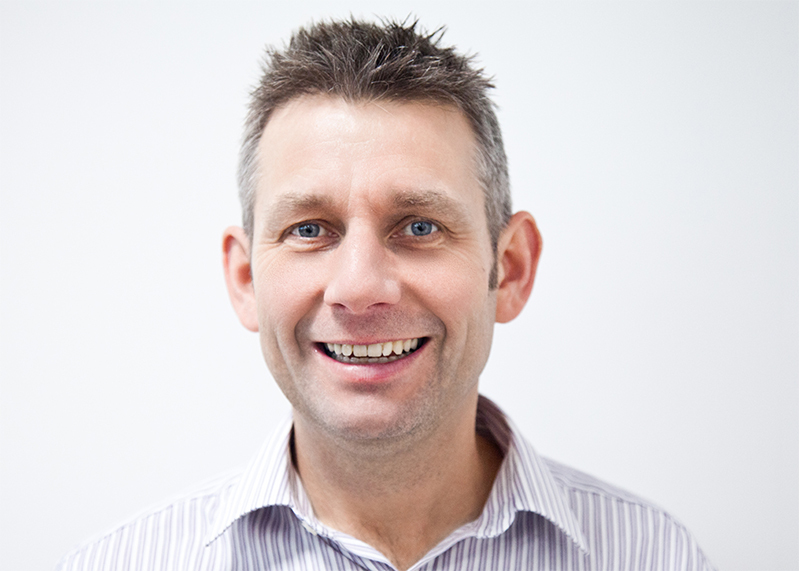 Mark was previously Director of Sustainable Business at behaviour change agency Corporate Culture. Prior to that he spent the first eight years of his career in a variety of commercial roles at Procter & Gamble. Alyson is Commercial Director at FareShare, with responsibility for Fundraising, Marketing Communications and Volunteering. With 25 years’ experience in the food and retail sector, Alyson possesses a wealth of industry and consumer knowledge, having previously worked on product development, launches and communication campaigns both in the UK and internationally for Sainsbury’s, Kingfisher and Fortnum & Mason. She is also an accomplished writer, with work published in the Guardian and Sunday Times. Our media pack includes facts and figures on hunger and food waste and key information on FareShare and our impact. Our infographic is a great way to simply and visually explain our work.